For blood shed long ago . 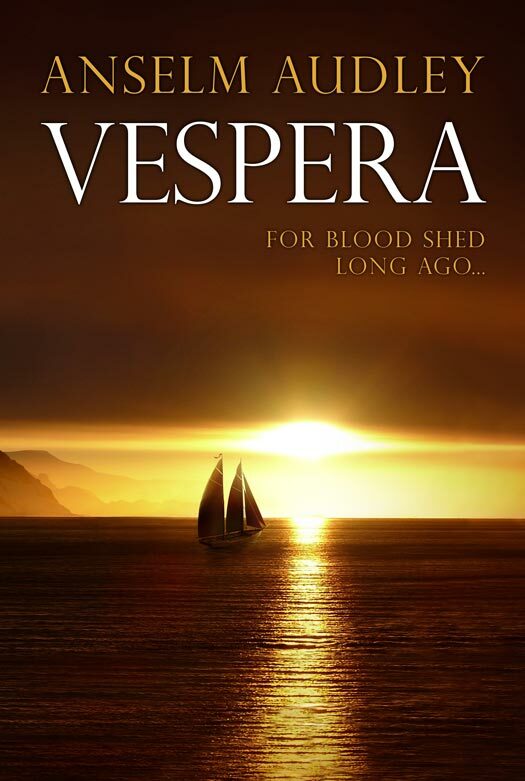 . .
Vespera – the Heart of the World. A brilliant, cosmopolitan city at the heart of the equatorial archipelago of Thetia. A city whose turbulent, argumentative people have made it the greatest port on Aquasilva, whose culture and splendour no other city can match. A city which has become a beacon in a land torn apart by civil war, maintaining a fragile neutrality in the face of ambitious princes, the rising power of a new empire, and the rumours of an ancient enemy reborn in the frozen north, half a world away. Returning from a decade of self-imposed exile to hunt down an Emperor’s assassins, Raphael Quiridion – clever, proud, dangerous; intelligencer, musician, iconoclast – finds himself drawn into a world of memories and nightmares in search of the shadowy Lost Souls. As he forges his own path between his sinister uncle Silvanos, the astute clan leader Leonata, and the unforgiving Empress Aesonia, Raphael uncovers a trail of vengeance and murder leading to a horrifying secret buried for decades in the mines of the high arctic. A truth which reaches to the heart of Raphael’s own family, and sets him against the might of the Empire and the powers of the terrifying Dream Twisters, in a battle for Thetia’s soul – and his own.